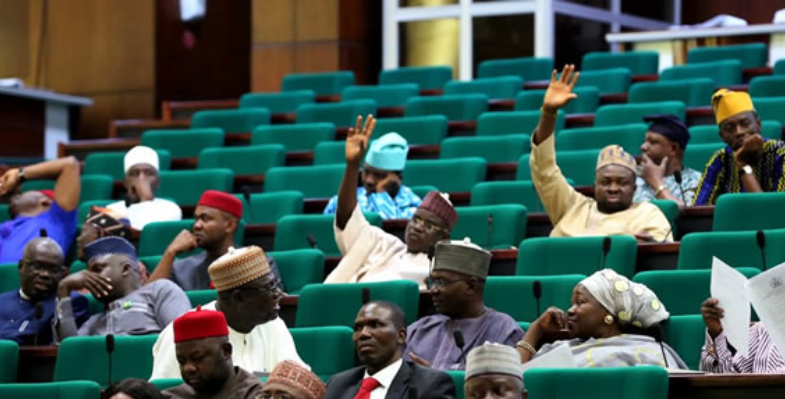 The House of Representatives has denied having plans to institute impeachment processes against Vice-President Yemi Osinbajo. Speaker of the House of Representatives, Yakubu Dogara, was said to have summoned the member representing Egor/Ikpoba-Okha Federal Constituency, Edo State, Mr Johnson Agbonayinma, who alleged that some members were collating signatures with the aim of impeaching Osinbajo. Speaking with Punch on the telephone shortly after, Chairman of the House Committee on Media and Public Affairs, Mr Abdulrazak Namdas, dismissed the claim. Namdas said, “There is nothing like impeachment before the House of Representatives as I speak now. As far as I am concerned, I speak for the House, and there is nothing like impeachment before the House for consideration. I don’t speak for members, I speak for the House. But if there is anything, I don’t know.